For anyone wanting to mess about on the river the Norfolk Broads offer great scope and endless variety. 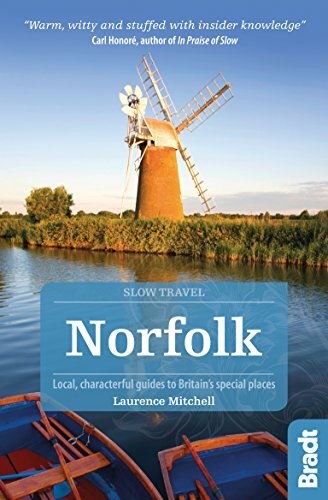 So it's no wonder that holidays on the Norfolk Broads are very popular with English and foreign visitors alike. Thanks to that popularity, amenities are plentiful, be it lakeside holiday cottages, boat hire places or restaurants and pubs offering tasty food. My only complaint would be that during the height of the season it can get rather busy. 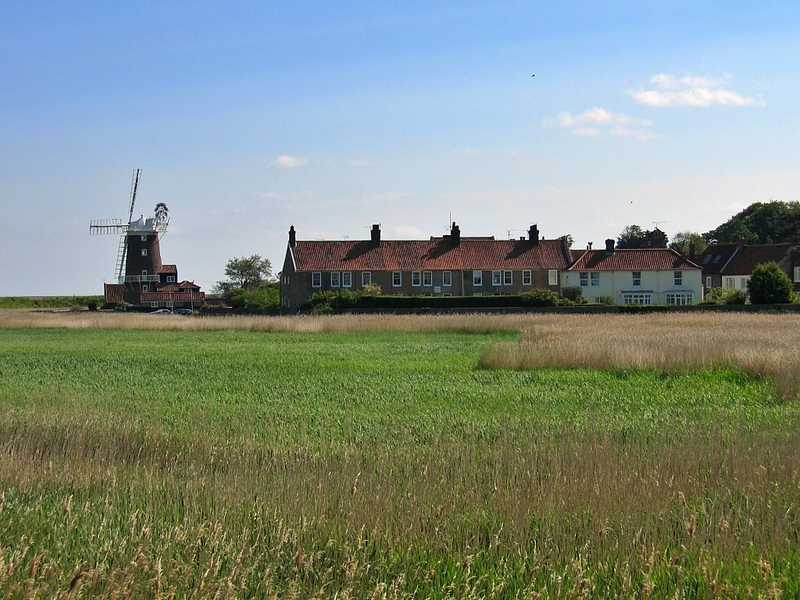 But even then you can usually find a quiet corner to contemplate Norfolk's endless skies or the wildlife in the Broads. There are many ways to enjoy the Broads and not all of them require you to get on the water. Boardwalks and hides allow a glimpse into the inner workings of the wetland, the trees and plants that grow there, and the wildlife calling it home. Some of the visitor centres offer guided walks with a ranger or time in a hide with an ornithologist to help you identify the birds you spot, and others provide a secluded, peaceful place to sit and doze or have your lunch. In our experience, the only thing the Broads are not really ideal for is cycling - and even that's not strictly true. There are plenty of small, quiet roads to meander through - but from most of them you just don't get a good view of the water. The road is often edged by trees and the peace and tranquillity of the Broads is hidden from you as you pedal along the lanes soaking up a different kind of serenity. So What About Activities on the Water? For many visitors a rowing boat is their first introduction to the expanse of the Norfolk Broads and they can be rented from a number of hire centres around the Broads. Canoes are also popular and many centres offer introductory classes or training courses for more experienced canoeists. Windsurfing enthusiasts can find two main centres catering to their interests at Hickling Broad and Oulton Broad. And if you've never taken to the board, these would also be a good place to learn how to do it. Motor boats are a good introduction to the Broads if you've never been on the water. Many centres offer tours with a skipper who knows the Broads. Or you can hire a boat from a company specialising in boating holidays on the Norfolk Broads and go exploring on your own, knowing that you'll have everything with you that you could possibly need and that competent help is at hand if you need it. Still, for me, the most beautiful sight in the Broads has to be a sailing boat passing. 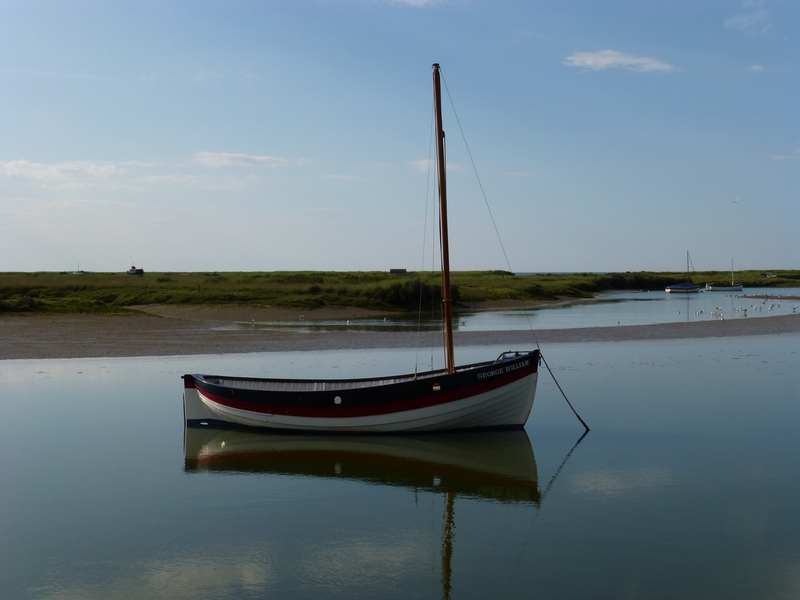 They come in all shapes and sizes from small dinghies to traditional Norfolk wherries to quite large boats and their elegant, effortless progress along the channels looks simply stunning. So far, I haven't managed to go out on one yet, but it's high on my wish list. If you're not comfortable hiring and sailing your own boat, you can join one of the sailing schools for a course or go out with an experienced skipper. 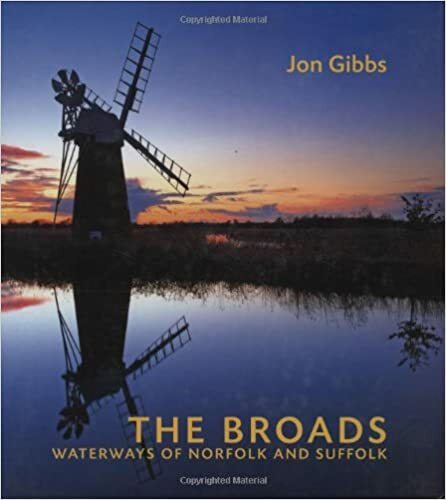 The Norfolk Broads are a great place to be whether you like to watch wildlife, explore old wind pumps, enjoy a peaceful afternoon tea or sail, surf and explore on the water. Try a week's holidays on the Norfolk Broads and bring some of that space and tranquillity back with you! 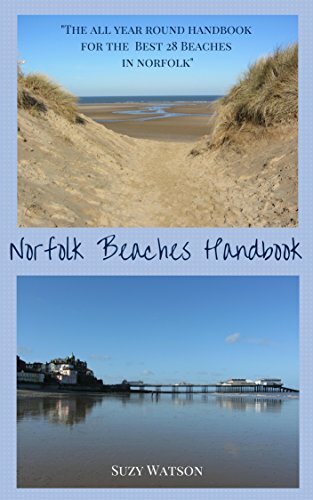 For more ideas return from Holidays on the Norfolk Broads to the Norfolk county page.